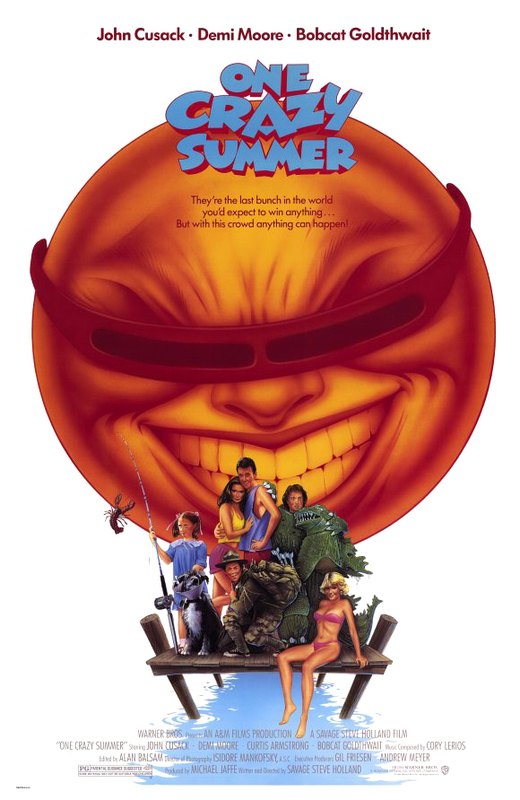 With summer coming up, what better way to celebrate than to crank out a top 5 of 80s Summer Themed Movies? So oil up baby, this is gonna burn you up! Okay, so I’m a dude, and am putting my manhood on the line here, but the “Double D” was an 80s staple, and the summer vacation that Baby took up to Kellerman’s was indeed memorable. 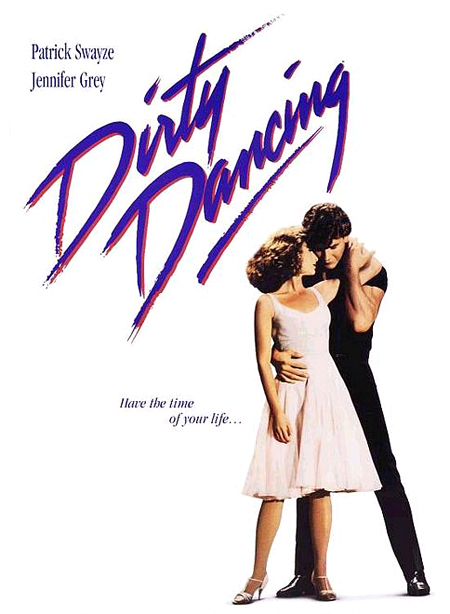 It’s the same old story of “Boy Meets Girl,” “Boy teaches Girl dirty dancing moves” and “Boy and Girl make out, love each other, and get the crowd to participate in a grand finale dance along.” Johnny (RIP Swayze . . .) knew exactly how to wow the ladies and made sure at the end, that “nobody puts Baby in a corner.” And honestly, with that nose, who could? 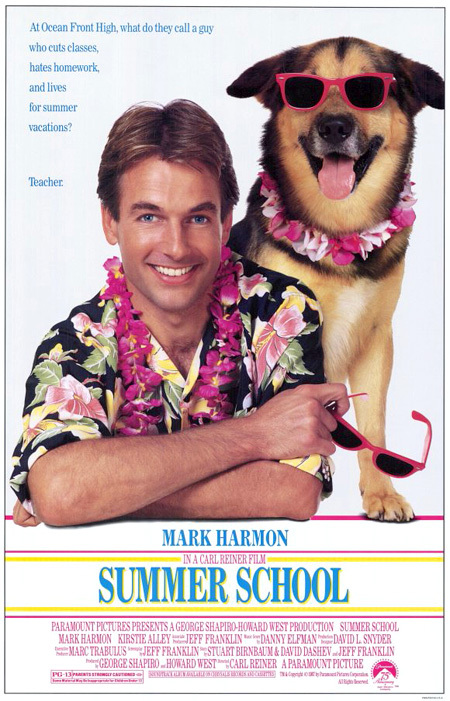 Mr Shoop (Mark Harmon) is one moment away from hitting up Hawaii for summer vacation, when he is forced to teach remedial English to a group of slackers and malcontents. Shoop manages to convey the importance of learning and responsibility through offbeat teaching methods and personal encounters with his students. 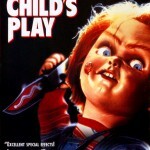 Killer bunnies, Texas Chainsaw Massacre and house party moments all add to the movie’s memorable scenes. The movie didn’t boost too many acting careers, however Courtney Thorne Smith (Pam) eventually landed on Melrose Place and then, the TV series “According to Jim” . . . and “According to Me” that show really sucked. Demi Moore. John Cusack. Bobcat Freaking Goldthwait. It’s a tri-fecta of talent . . . 80s style!! It’s a hat trick of hilarity! Well, kind of . . . I have to admit I am biased on this one. I loved Demi Moore ever since “Blame it on Rio.” Her smoky voice and her genuine hotness made me think even “Wisdom” was a good movie (look it up). Maybe it was the dog with the cone apparatus on his neck. Maybe it was the guy who eats all the beans and sits in the chair with a suffering and suffocating George below. Maybe it was the “chili dog!” All in all, it is a mindless and entertaining piece of 80s nostalgia. Just like Goldthwait’s career. “Reunited and it feels so Good!” Candy and Aykroyd made us laugh until we were, well, “blue” in the face in the Blues Brothers (okay, so Candy didn’t have a huge role but still . . . “Orange Whips” anyone?). They come together as Chet and Roman, brother-in-laws with initial differences in just about everything, and find ways to make the best out of the absolute worst situations. 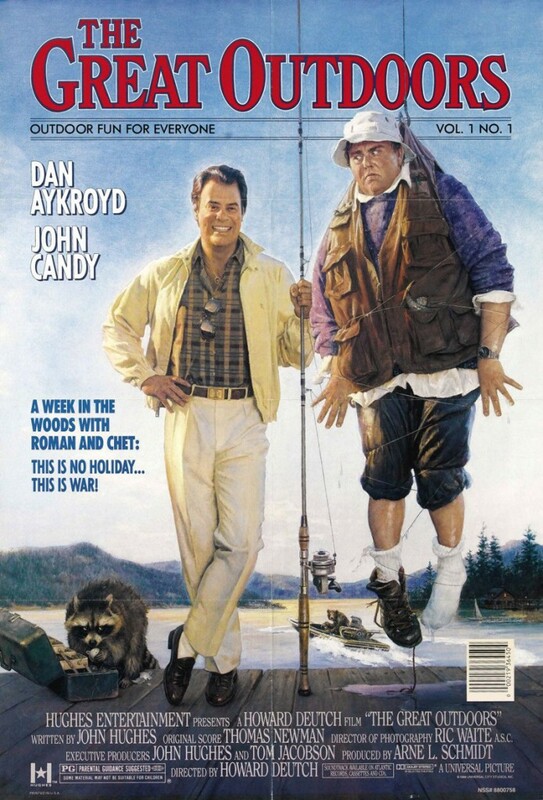 From water skiing, to 96 ounce meat eating, there’s a scene chock full of laughs throughout. I leave you with one question to ask yourself — “Hot dogs . . . you know what they’re made out of?” And, if you don’t know the answer, get yourself to the store and buy the DVD. It’s time to upgrade from that old VHS tape you have. 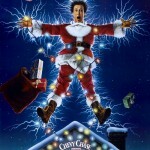 Clark W. Griswold. A name as influential and important as any known to man. 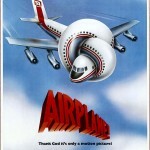 The movie itself is so incredibly full of catchy quotes, that it would be impossible to list them all on just one page. 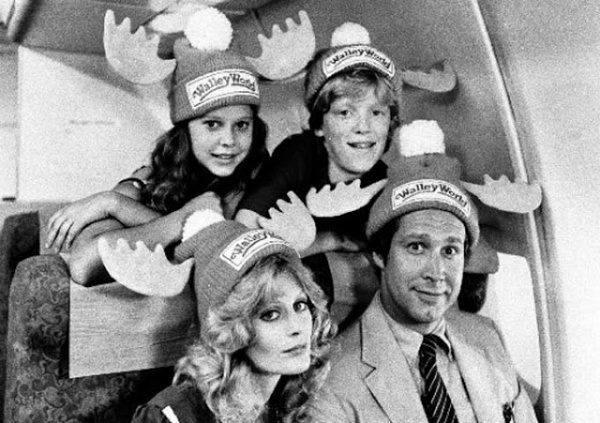 While European Vacation was abysmal and Vegas Vacation left me unfulfilled (Christmas Vacation was a masterpiece), the original Vacation that introduced us to Clark, Ellen, Rusty and Audrey, to me is a clear cut number one on this list . 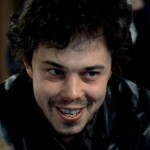 . . and not necessarily just Summer 80s movies, but possibly on All Time 80s movies. It was that good. The family’s quest to get to Wally World through car crashes, family deaths and even 2nd degree dog murder, redefined the hurdles that a father would endure to provide for the family he loved so dearly. Chevy Chase had a great run in the 80s, but unfortunately, it seems his career has completely tanked since he has gotten older. Take note of that Justin Bieber . . . once puberty hits . . . yikes!